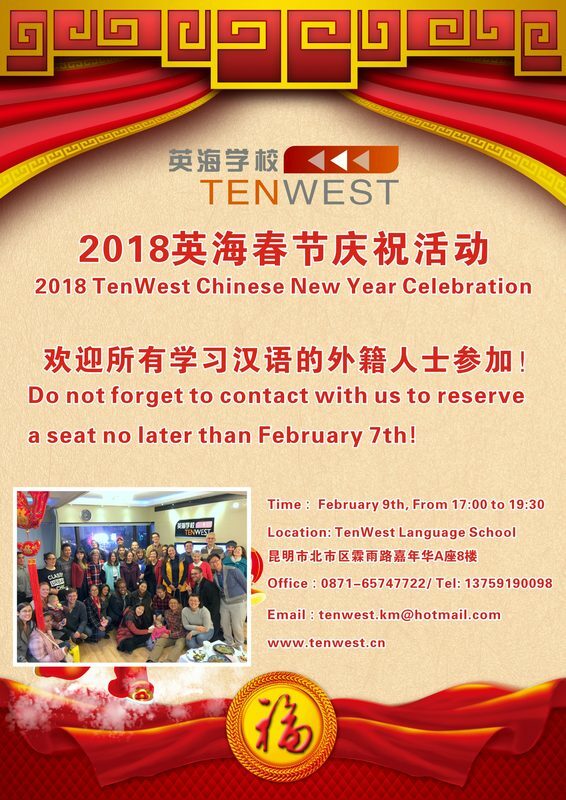 TenWest Language School are going to hold a Chinese New Year Celebration on February 9th, 2018. The celebration will start at 17:00 until 19:30. At this Celebration party, we will share the story "Why Chinese Celebrate Their New Year.” We will also teach you how to cook Chinese dumplings and prepare a wonderful Chinese meal. All Chinese learners are welcome to join this Celebration party for free! or call 13759190098. Looking forward to seeing you at the TenWest Chinese New Year Celebration Party! 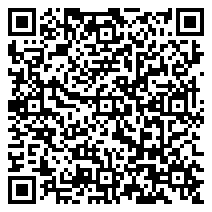 Address: TenWest Language School, Carnival building A, 8th Floor, Linyu Road, Kunming. You may take subway line 2, get off at Linyu Qiao Station, and use the Exit Gate A. The downstairs of our building is a Starbucrks coffee shop.